Oğuzhan Taş has been a member of academic staff at the Faculty of Communication in Ankara University since 2004. 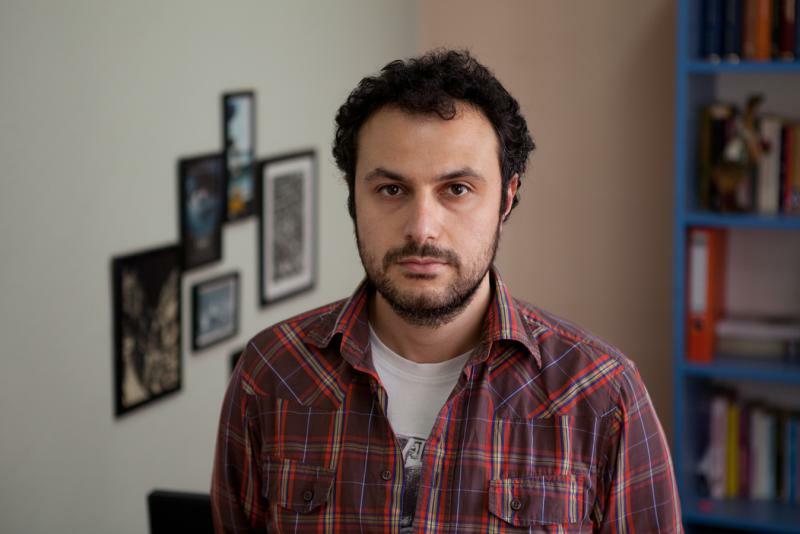 He was a visiting scholar at Communication and Media Research Institute (CAMRI), University of Westminster in 2008 as a part of his doctoral research and has completed his PhD in 2011 at Ankara University with a dissertation on the ideological implications of media ethics in Turkey. His research interest and publications focus on journalistic ideologies, ICTs and media policy, cultural politics and social theory. He is the author of Gazetecilik Etiğinin Mesleki Sınırları: Profesyonellik, Piyasa ve Sorumluluk (Occupational Limits to Journalistic Ethics: Professionalism, Market and Responsibility, 2012) in Turkish as well as book chapters and peer-review articles in Turkish, English and Finnish. Currently, he studies on the street art and alternative ways of political protest.